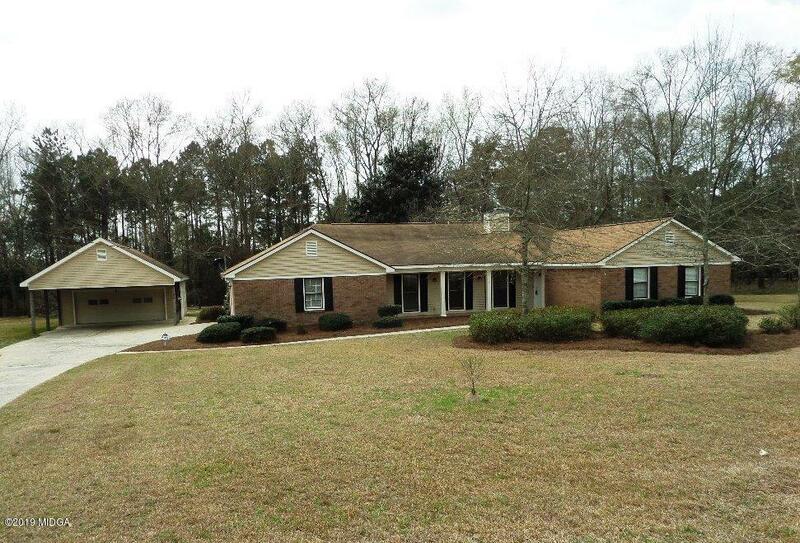 Remarks at 3666 W Point Circle Lizella, GA - Beautiful one level home in quiet Lizella neighborhood with great appeal and upgrades. 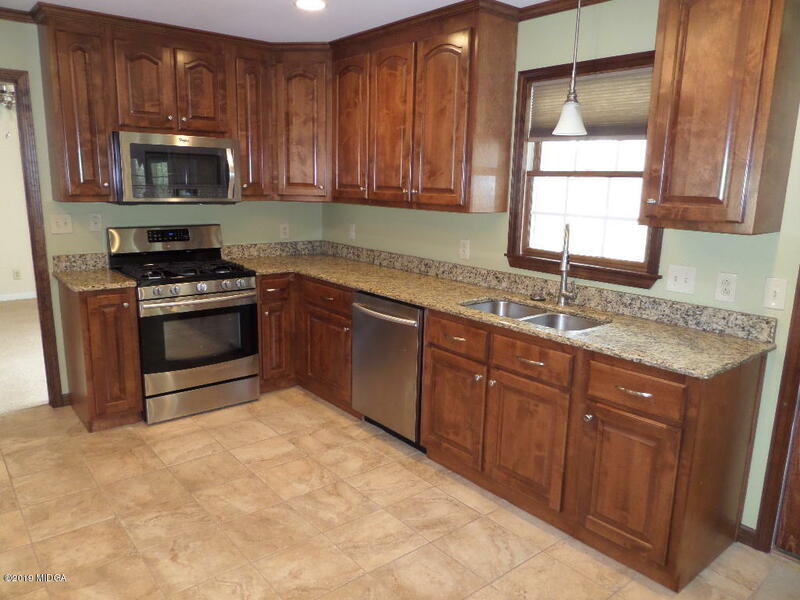 Open concept with remodeled kitchen featuring granite counter tops, stainless steel appliances, ceramic tile, and custom cabinets. 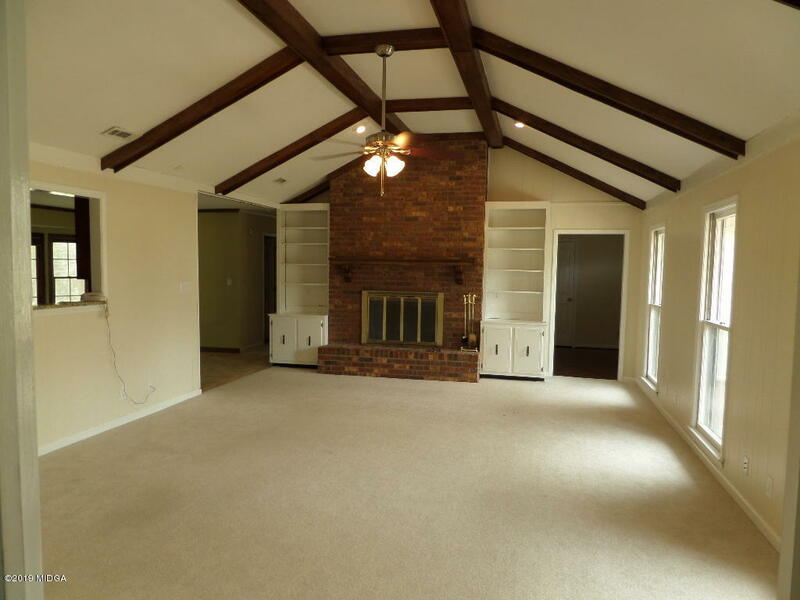 Large great room with cathedral ceiling, exposed beams, fireplace, and built in wall units. Double walk in closets in master suite provide spacious storage. 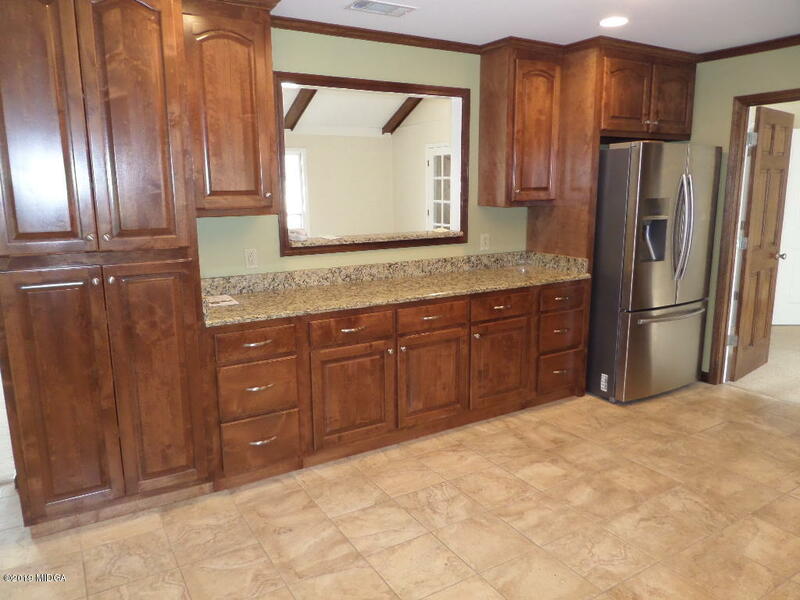 Large functional laundry room. Remodeled bathroom with ceramic shower/tub and custom cabinets. 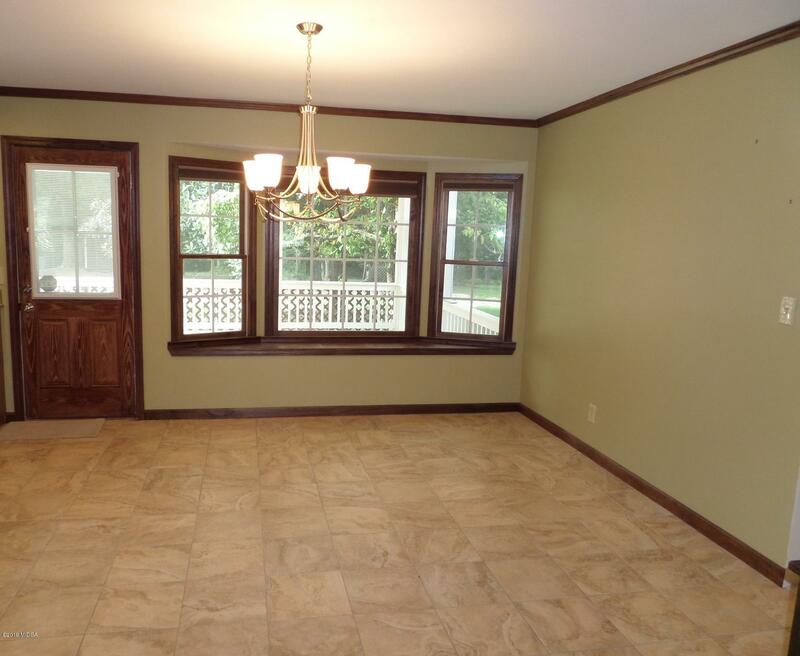 Bonus family room ideal for family fun. Fourth bedroom is perfect for home office. 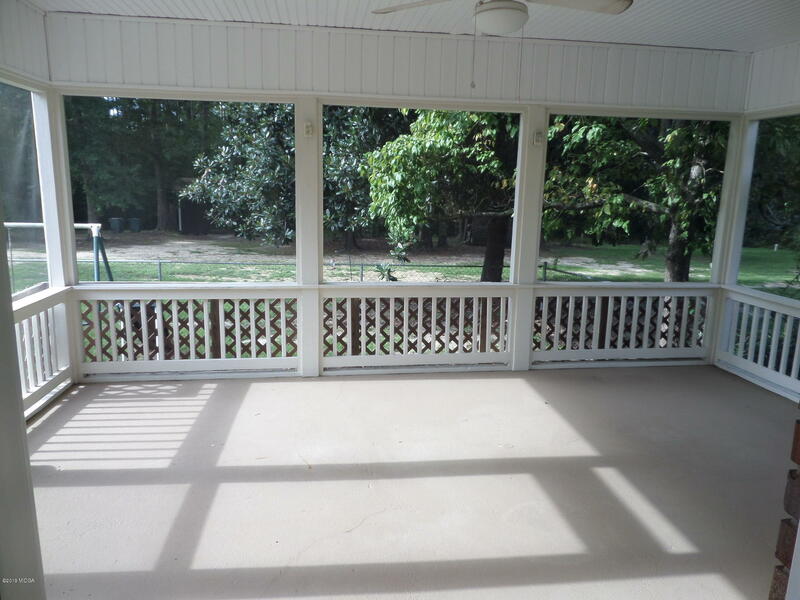 Screened porch overlooks spacious backyard. 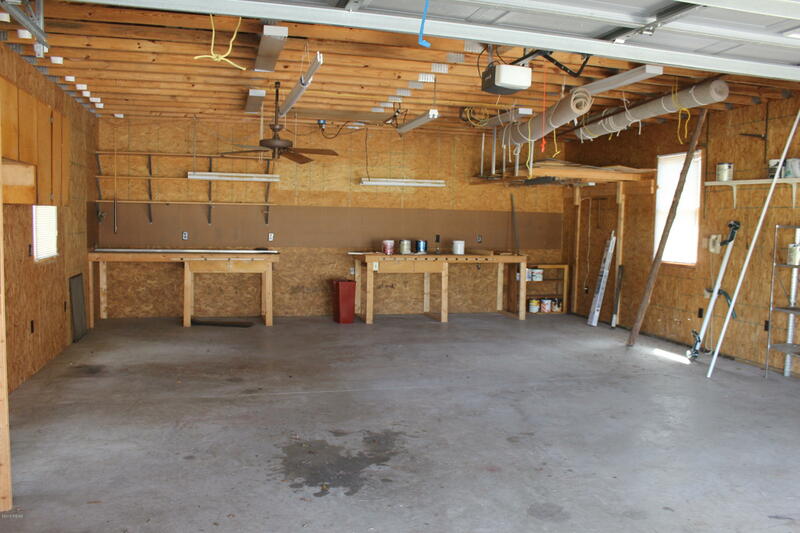 Detached shop/garage with attic storage and two space carport. Utility room with ice maker hookup and lots of storage. 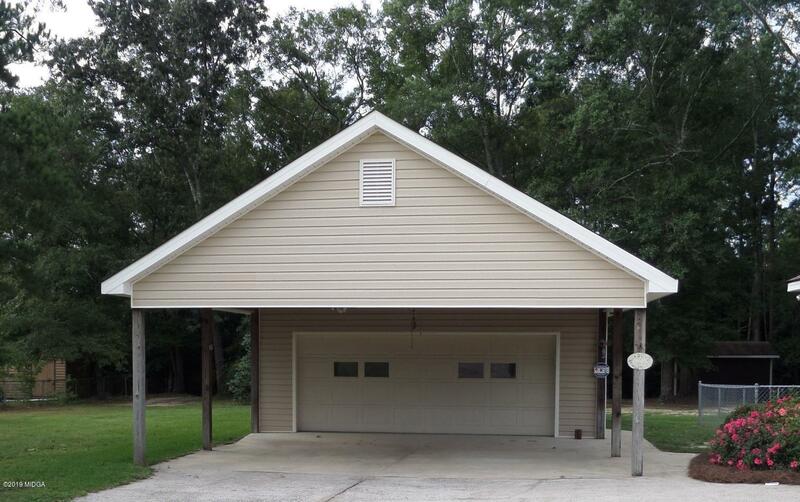 Low maintenance brick and vinyl exterior on a level lot..